This round super chunky crochet pillow is a quick and super easy project with stunning results. The extra bulky yarn showcases the lovely crochet stitches and bring a trendy, boho feel into your home. 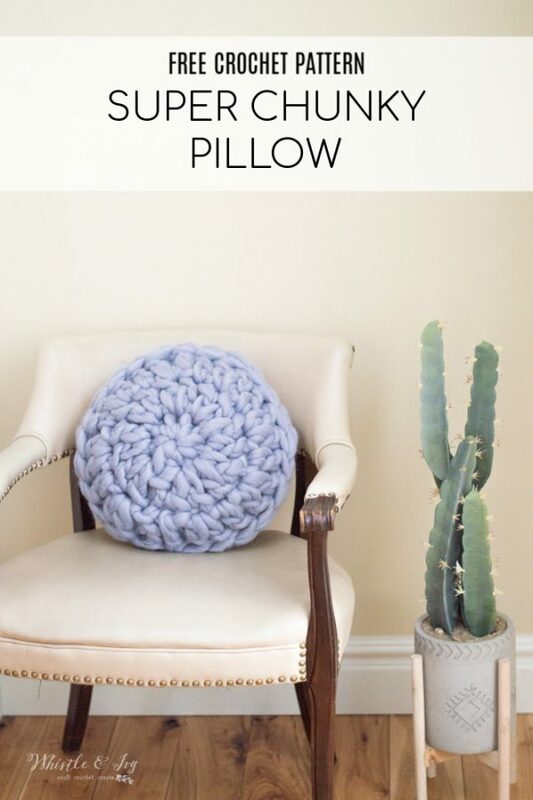 Make this stylish crochet pillow for any room in your home! 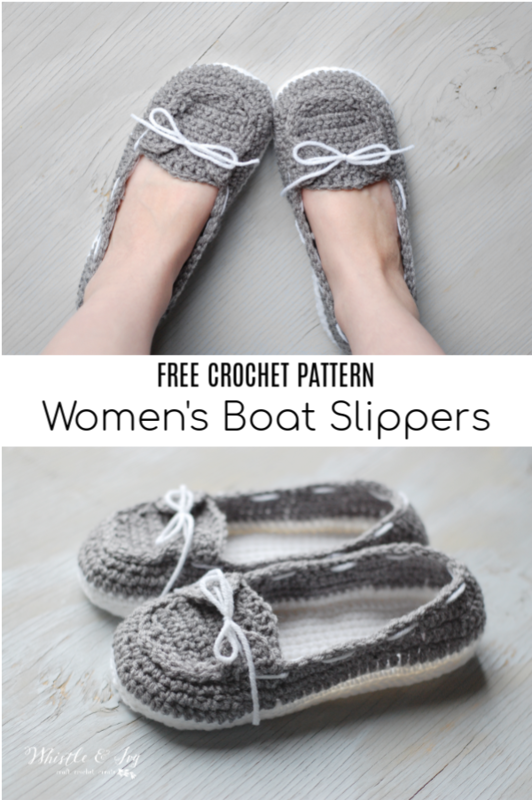 These crochet boat slippers look a bit like crochet Sperrys! You will love making them and love wearing them. They feature a double sole for extra comfort, and the ties are both decorative and to keep the slippers cozy and in place. Be sure to add one of these 7 tried and tested methods and make your slippers non-slip. This post includes affiliate links, which means I get a small commission if you make a purchase at no extra cost to you. Thank you for your support! 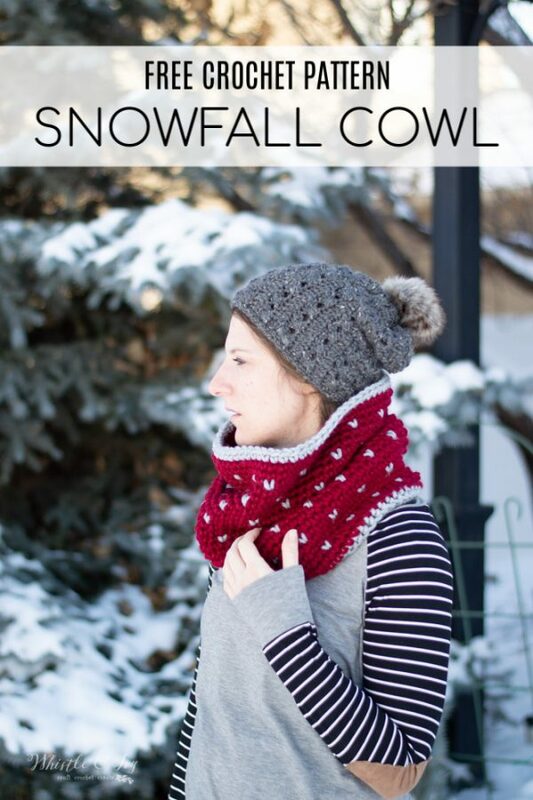 This beautiful chunky snowfall fair isle cowl uses a simple but beautiful fair isle technique that you will love to working. Watch the video to see how to work this easy technique. Pair with the snowfall hat and mittens for a complete set. You will love it! The post includes affiliate links, which means I earn a small commission if you make a purchase using one of my links, at no extra cost to you. Thank you for your support! 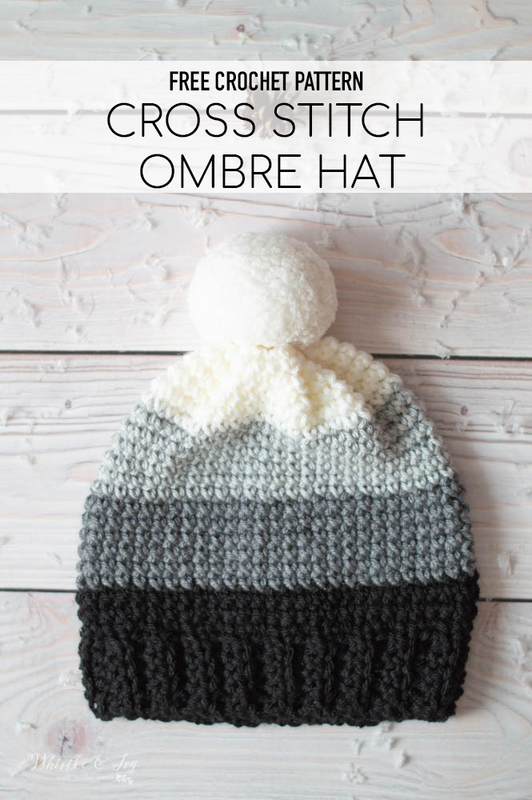 The cross stitch sc hat is worked using the cross stitch single crochet. This stitch is achieved by working the sc just slightly different, and it has a very pretty effect. 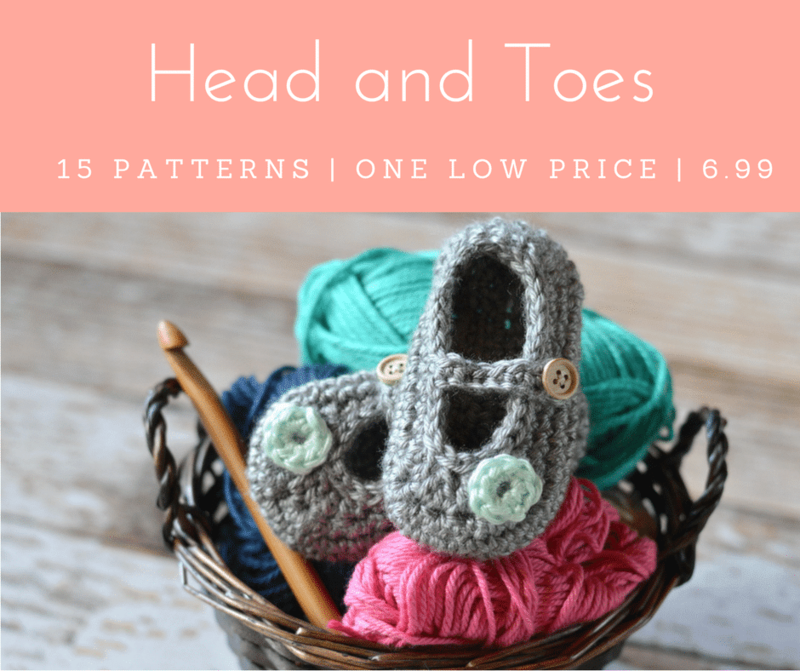 Make this easy hat to practice this fun stitch, you will love it! 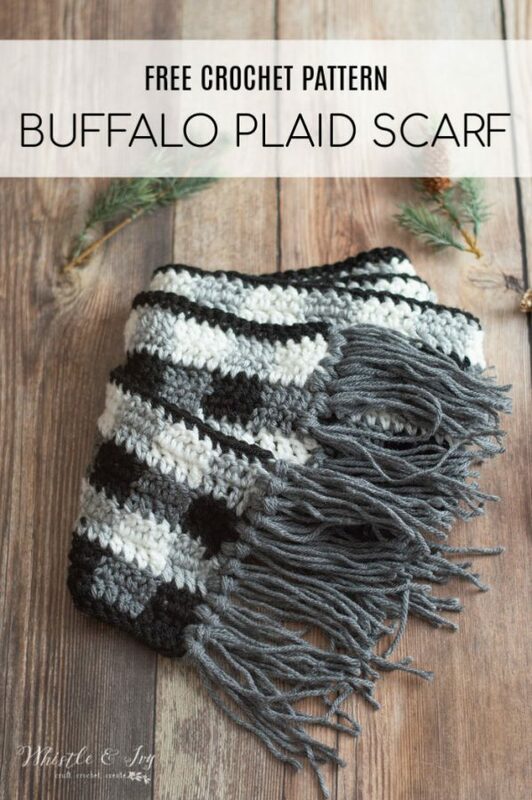 This crochet buffalo plaid scarf is a classic look for fall, winter or the holidays! Perfect for both men and women, this simple scarf uses The Plaid Technique for changing colors and achieves the look of buffalo plaid. Enjoy making this fun and timeless scarf with this free crochet pattern. 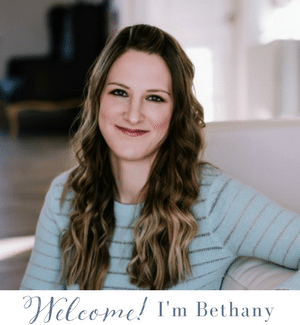 This post includes affiliate links, which means I get a small commission at no extra cost to you. Thank you for your support!